An epic 4 CD boxset packed full of the hottest new sounds in dubstep, glitch, and electronic music by both well-known producers and up-and-coming artists! SKU: 8093. Categories: Audio CD, Box Set, Dubstep, Electro, Hypnotic. 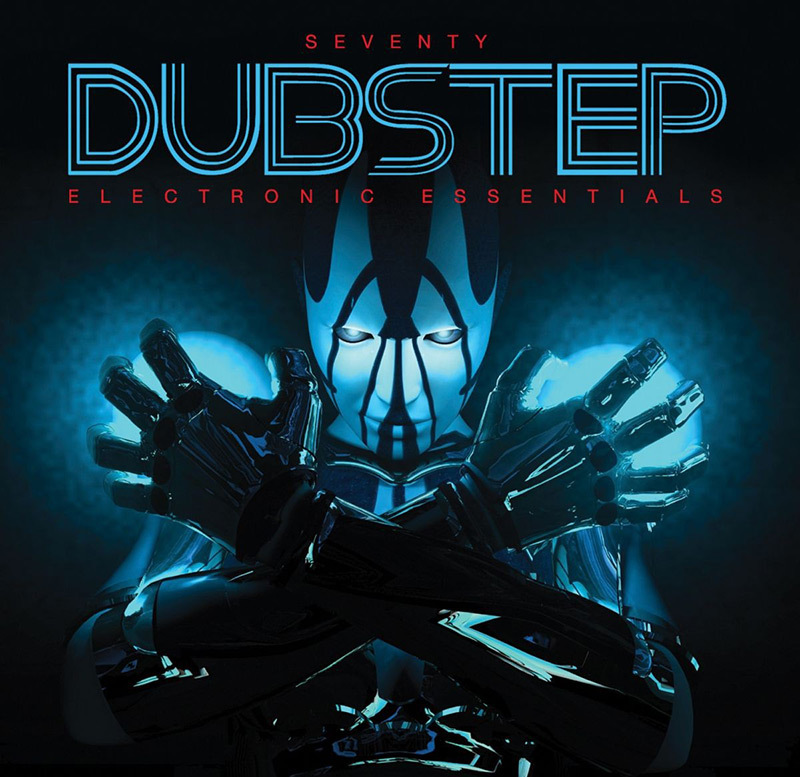 Featuring tracks by some of the most dominant forces on the dubstep scene including Nero (named Best Dubstep Act 2010 by Beatport), Rusko, and Dubba Jonny PLUS talented newcomers Blackburner (over 50,000 track downloads), The Anix and more! 16. Desron Murmaid – Sonic Bass Attack!